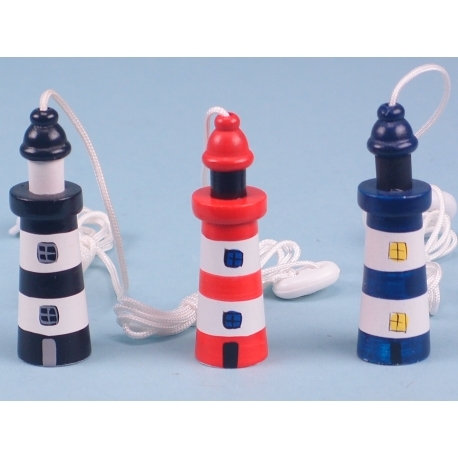 For those who have a nautical theme running through their home, then this nautical light pull – lighthouse would be perfect for them. There are only so many ornaments that one can display, so why not keep the trend going by adding these delightful light pulls to your bathroom. 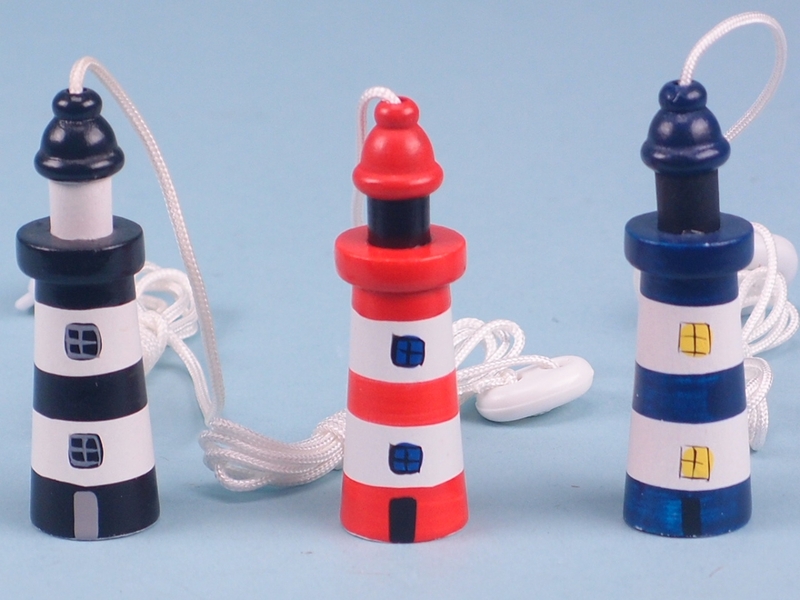 Each one depicts a miniature version of a lighthouse, but they are different in colour. One has black stripes, with the appearance of blacked-out windows and silver frames. The other is red with dark blue windows, and the third is blue with windows that look as though the lights have been switched on inside.